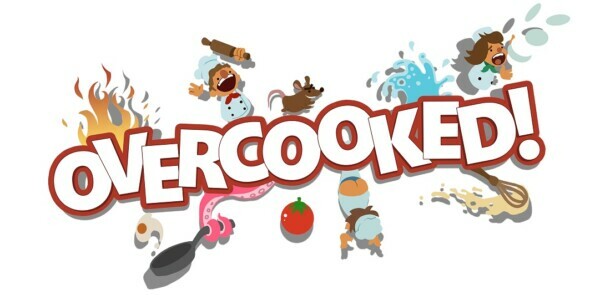 Overcooked, the frantic party game has received its sequel not that long ago, and while it was easier than the first installment, we loved both games equally. Luckily we love our fans (almost) as much as we love our own videogames and thus we reached out to Team17 to give us the chance to give away some yummy games. This time we have four copies of Overcooked to give away, with two being for the Xbox One and two for the PlayStation 4. As always we’ll keep things simple in order for you to get your cooking on in Overcooked. If you could make a silly dish, that you could serve any of your friends, what would it be? You can send your answers, and your preferred platform for the game, to info@3rd-strike.com until the 10th of February 2019. The winners will receive a reply to their mail the 11th of February.